Organizations are always looking for ways to optimize customer service and the overall experience that customers have with their brand. But understanding what it is that customers want from your organization without all the relevant data can be difficult. VoiceBase is a cloud-based speech analytics and speech-to-text provider that helps organizations harness spoken information to make better business decisions. 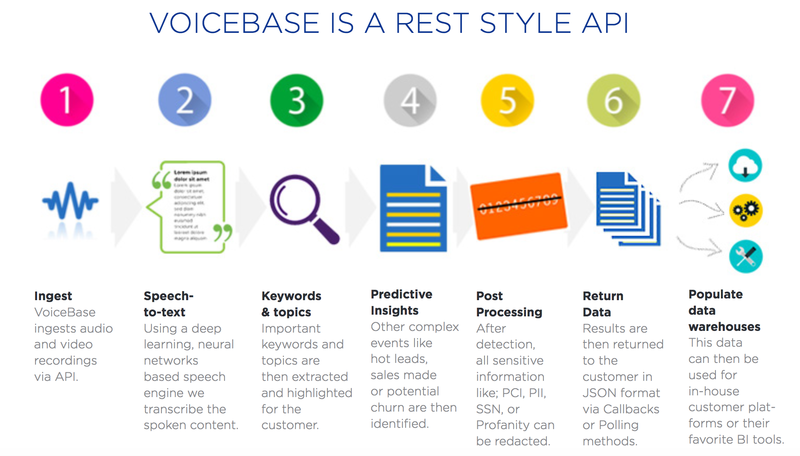 VoiceBase has a proprietary deep learning neural network speech engine that is built on a secure and scalable REST API structure. It embeds speech-to-text, knowledge extraction, conversational analytics, and predictive analytics capabilities into your Amazon Connect contact center. This technology makes it possible for organizations like yours to leverage artificial intelligence (AI) to help train your agents and improve customer satisfaction. 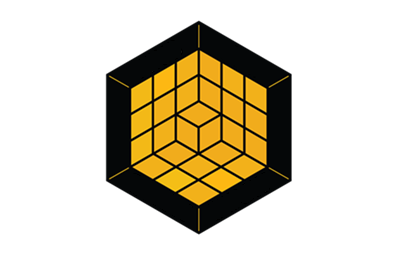 Amazon Web Services (AWS) and AWS Partner Network (APN) Partners streamline your implementation and adoption of speech recognition and analytics solutions integrated with Amazon Connect. To better leverage the benefits of these solutions, see our VoiceBase solution brief. VoiceBase has specifically collaborated with AWS to enable success for organizations looking to better understand customer interactions and optimize customer service initiatives. You can launch VoiceBase’s speech-to-text and analytics services through an AWS Quick Start integration. You will be charged for your VoiceBase per minute pricing directly by VoiceBase. Speak with a sales specialist at VoiceBase to learn more about pricing.